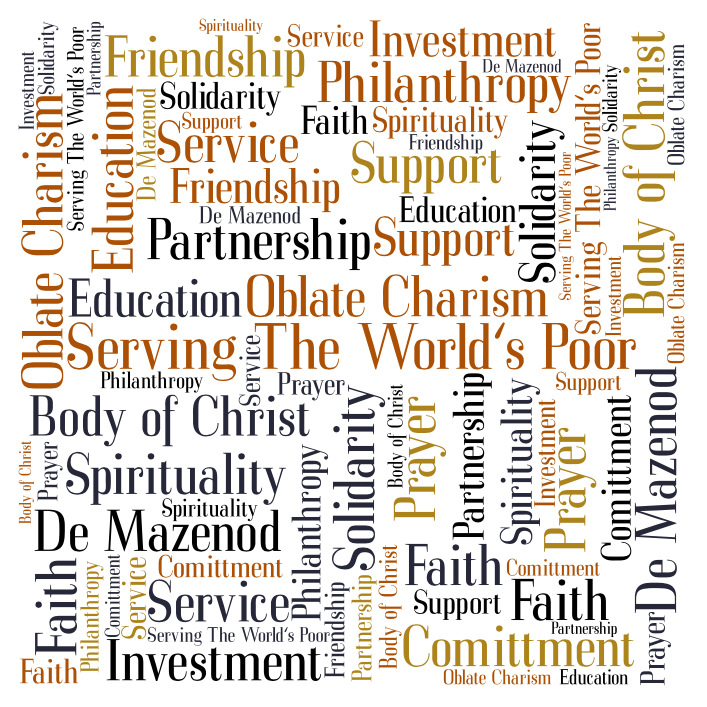 The Missionary Oblate Partnership is a voluntary association of Oblates of Mary Immaculate and men and women working together to support the Oblate charism of serving the world’s poor. Rooted in the Body of Christ, the Partnership believes that each of us, even though our lives may be miles or literally worlds apart, are called to be one with each other. Individually and together we are called to be one- with Christ. The Partnership’s objectives are two-fold. First, to facilitate an understanding by Partners of the world’s poor that stimulates greater personal and spiritual solidarity with these poor as our brothers and sisters. 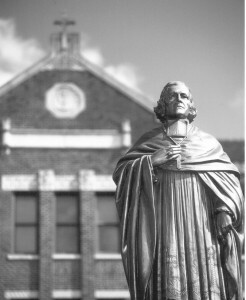 Second, to experience this solidarity as a call to action, which seeks to further this connection between Partners and these “least” through prayerful, emotional and financial support of Oblates and those who share their ideals, in the United States and around the world. It is our belief that in meeting these two objectives both Partners and those we serve become more deeply identified with the truth most central to our faith: that we are all one in the Body of Christ.